Partners Michael Chetkof and Lee Rosenberg recognized in Best Lawyers in America and as NY “Super Lawyers.” Former NCBA Matrimonial Committee Chair, Lee Rosenberg, serves on the National and New York Boards of the American Academy of Matrimonial Lawyers. Michael Chetkof is Court Certified in Guardianship matters. Partner, Allyson Burger is a NY Super Lawyer “Rising Star” and ABA YLD “Children and the Law” Committee Chair. 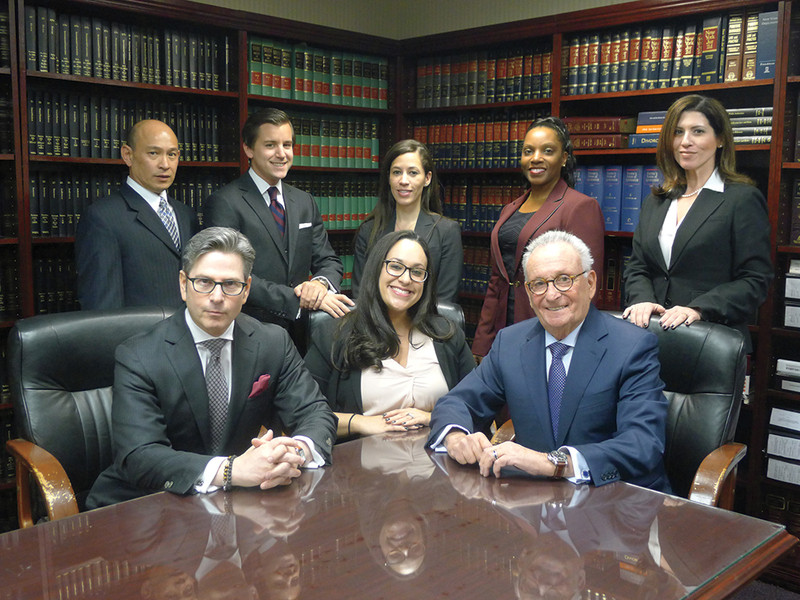 Senior Associate, Natalie Giovi is member of the NYS Bar Association Family Law Section, NYS Women’s Bar, & the Nassau County Bar’s Matrimonial Law and Appellate Practice Committees.